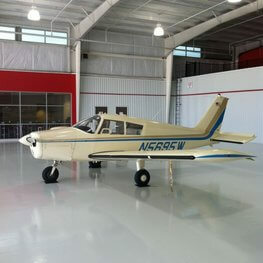 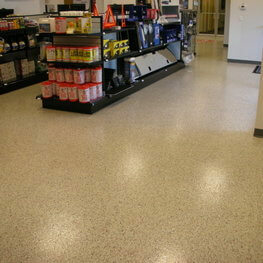 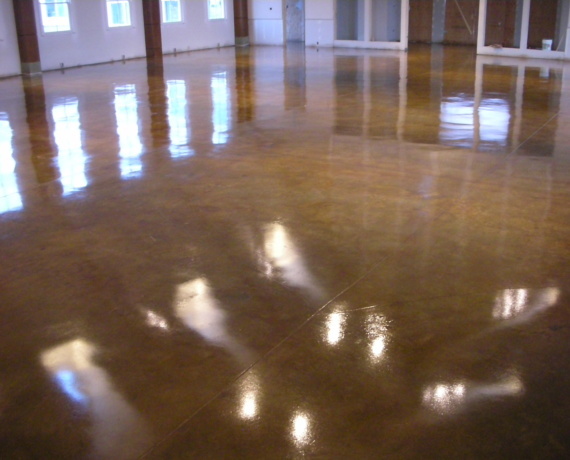 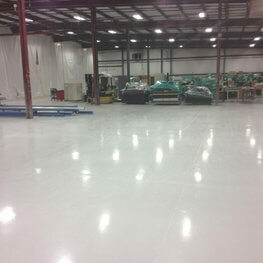 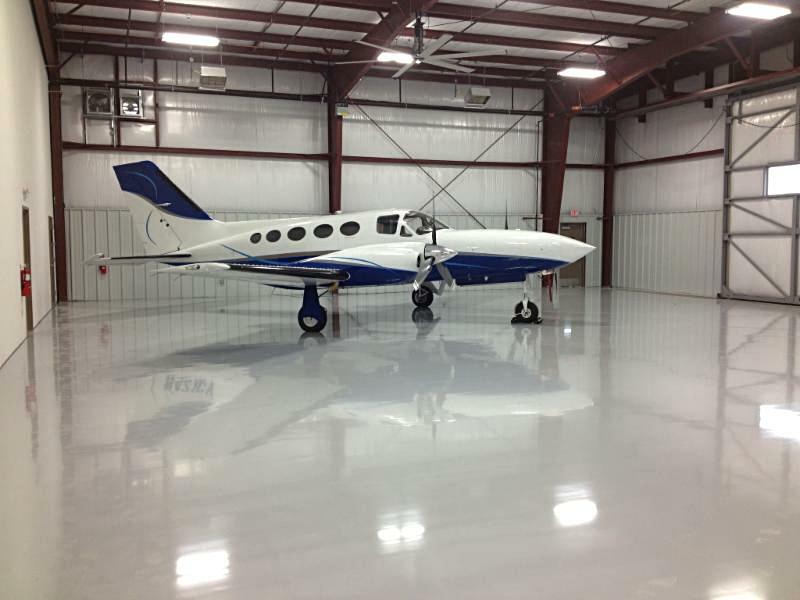 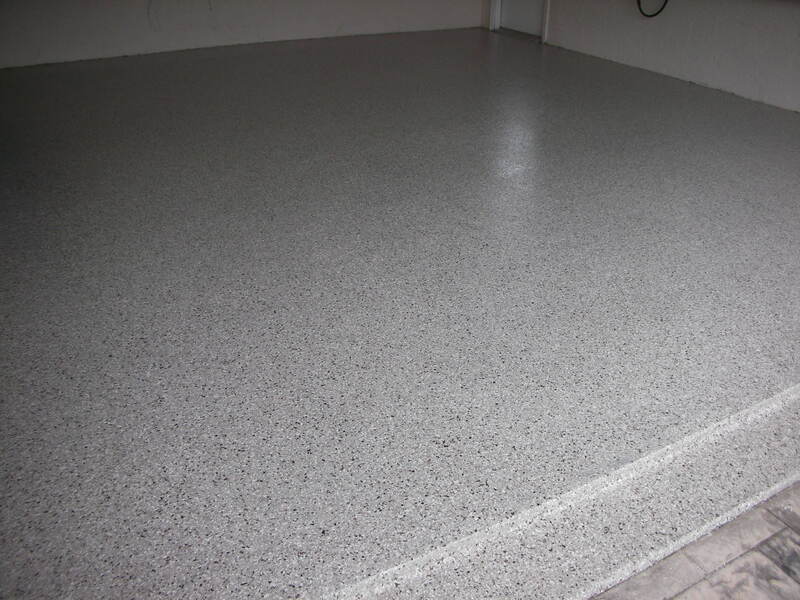 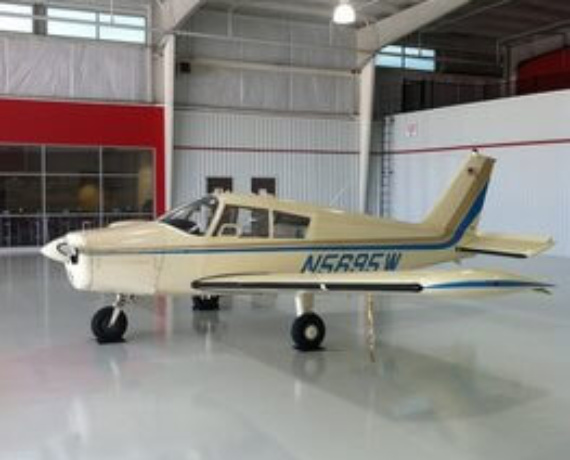 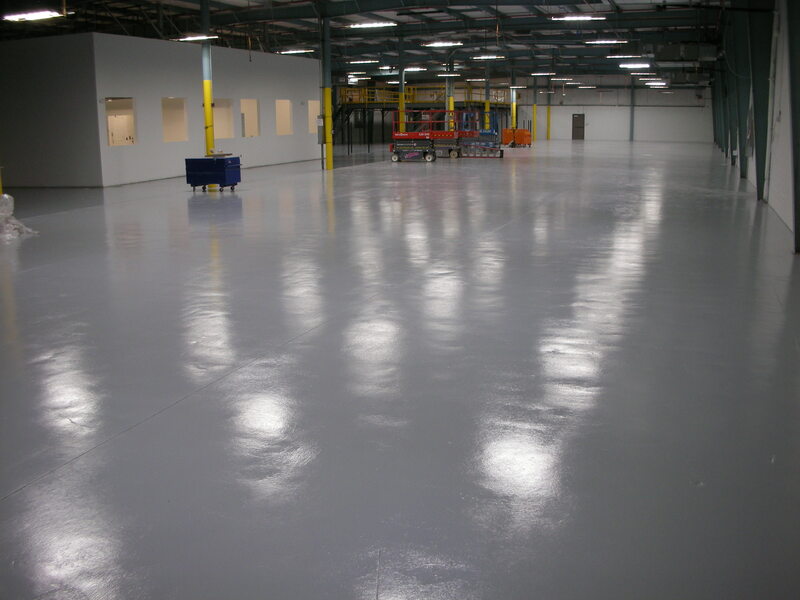 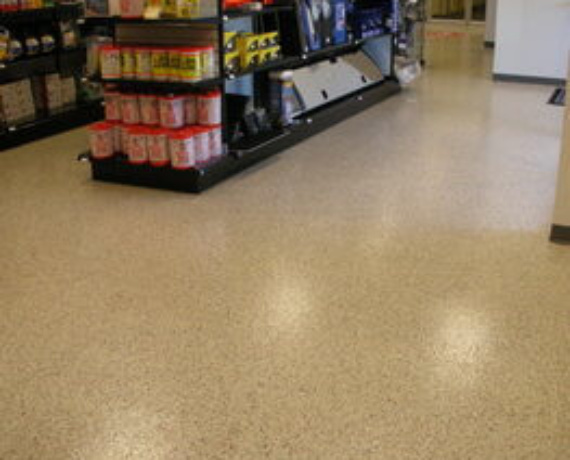 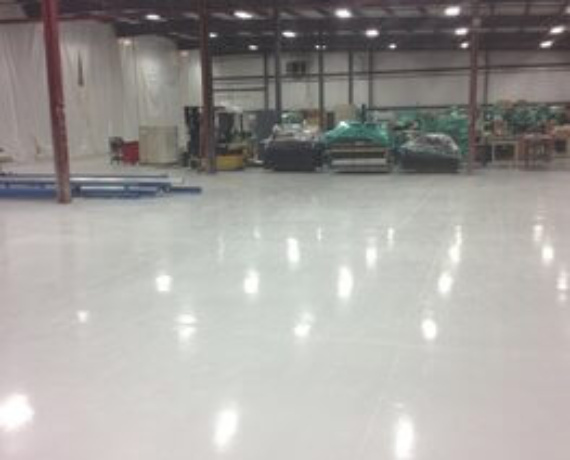 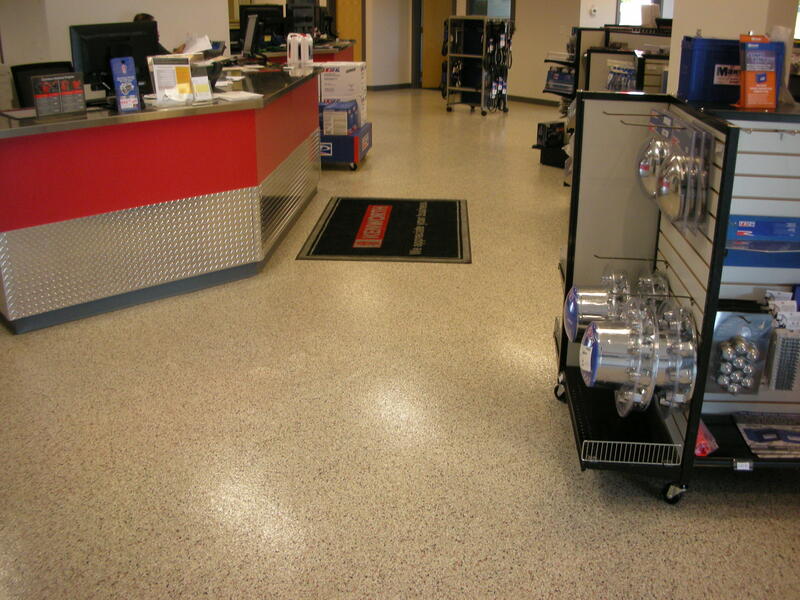 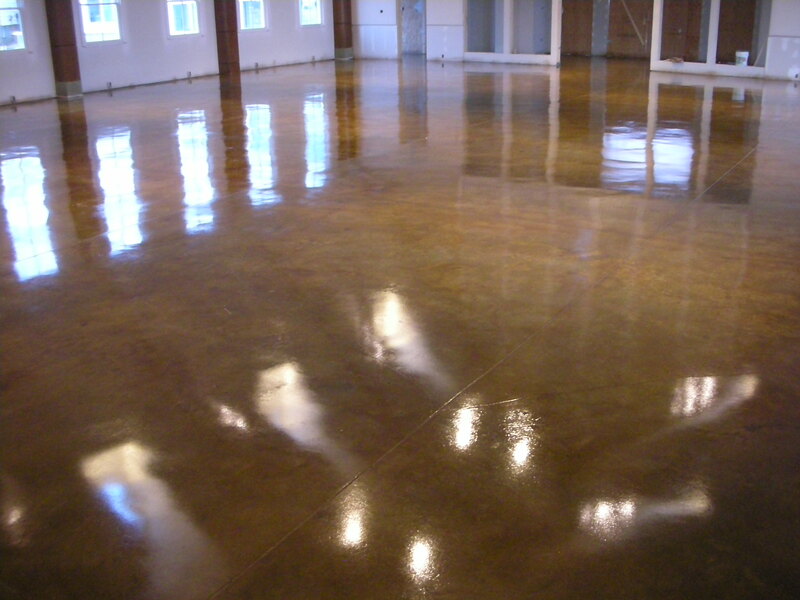 Commercial metallic epoxy flooring in office building. 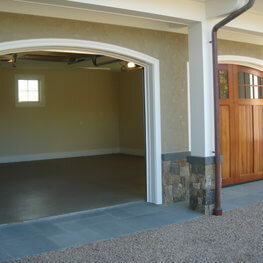 Taunton, MA. 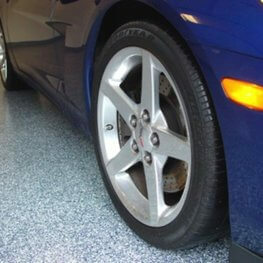 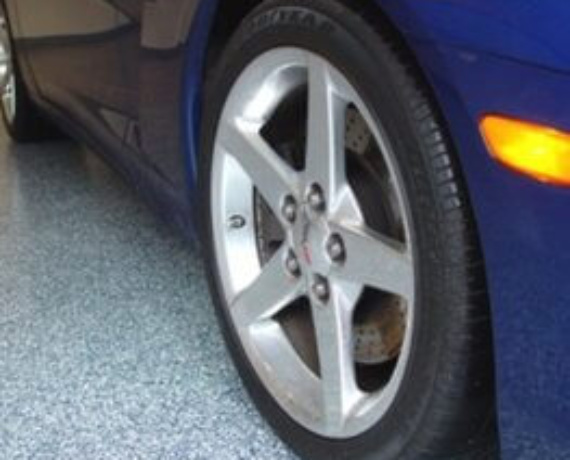 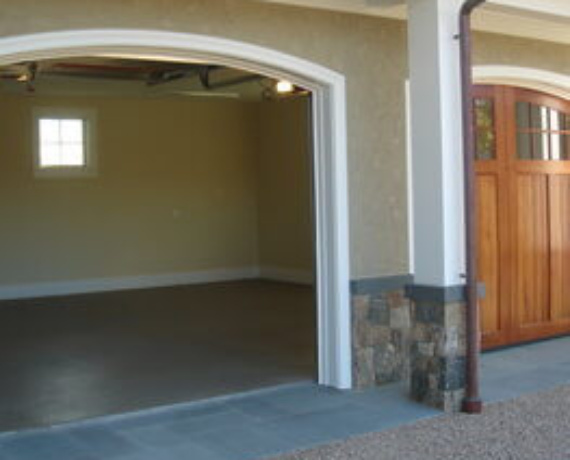 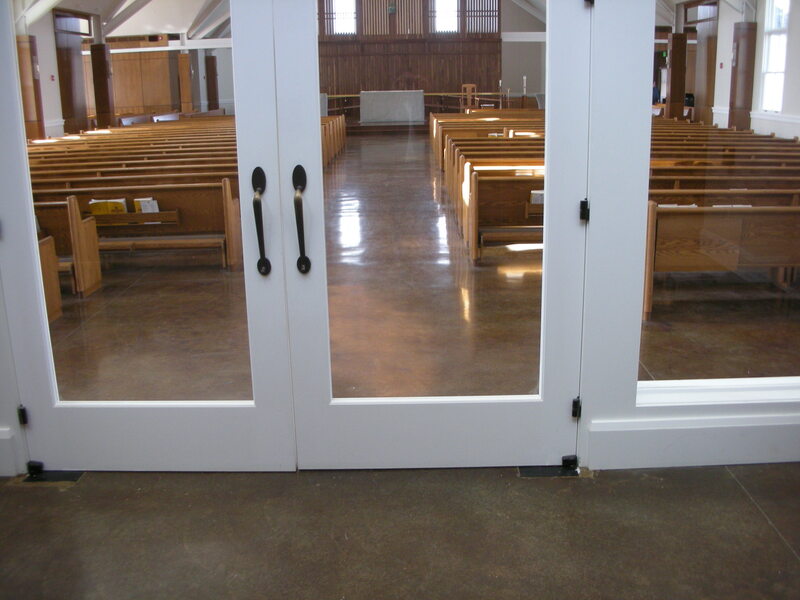 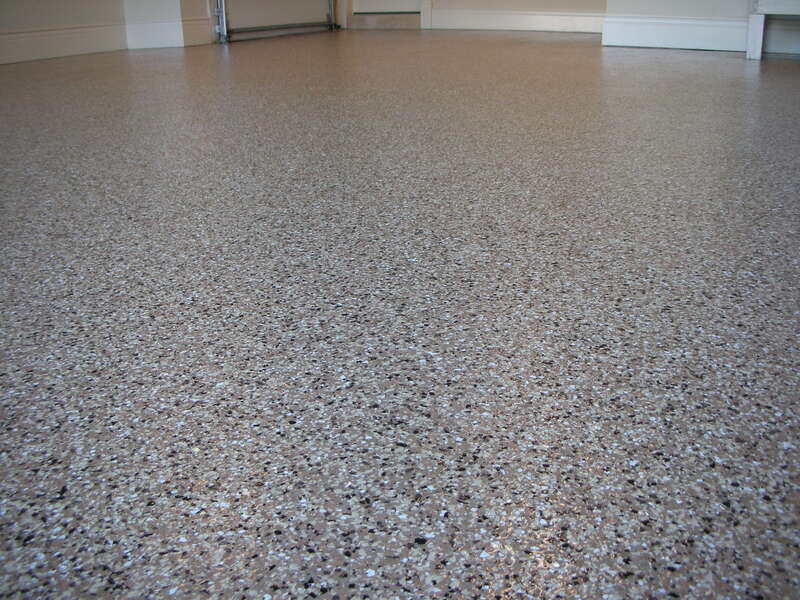 (Color carribean) This is beautiful seamless floor that is easy to maintain.